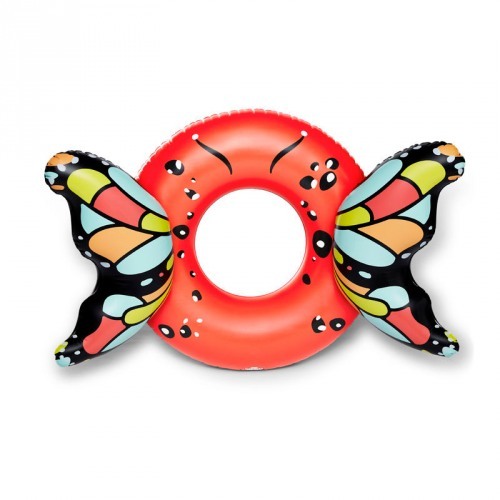 This float makes floating like a butterfly way easier than training for a boxing match! Over 4 feet wide, this red float has butterfly wings on each side to turn you in the prettiest butterfly on the water. 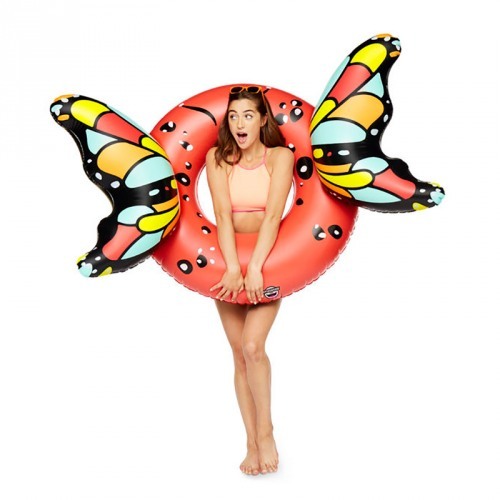 So enjoy that pool party or beach day with this giant pool float.